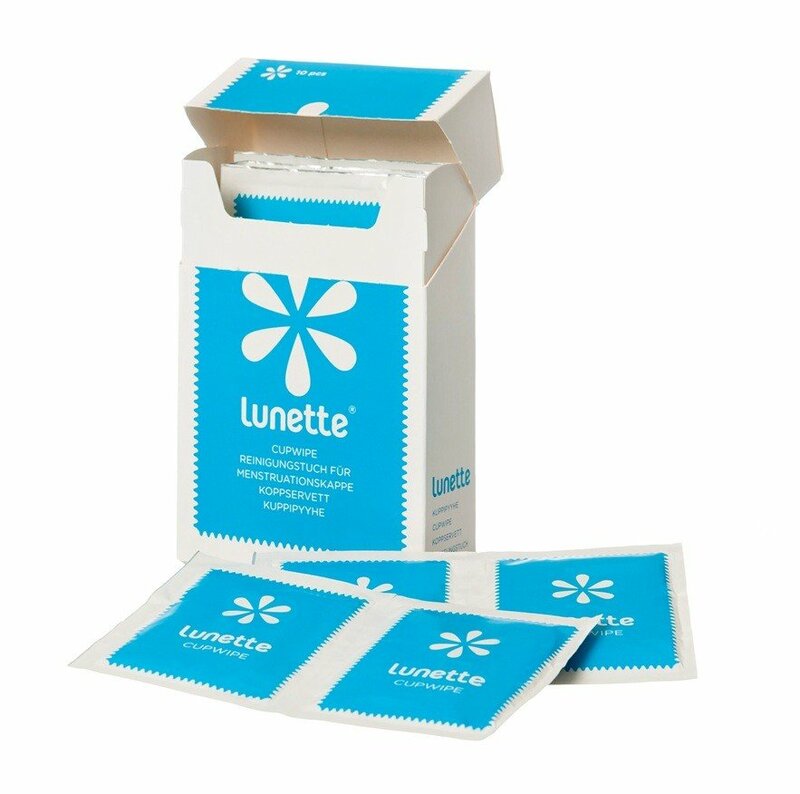 Lunette disinfecting wipes are ideal for times when you don’t have access to clean water. 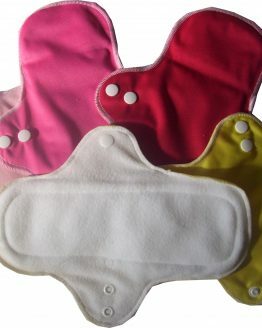 Pack of ten wipes are a handy choice that will kill most germs and keep your cup clean and hygienic. These wipes are individually packaged, so that you can slip one into you bag when out and about. Great if you won’t have chance to rinse your cup out with clean water. The wipes disinfect your cup. 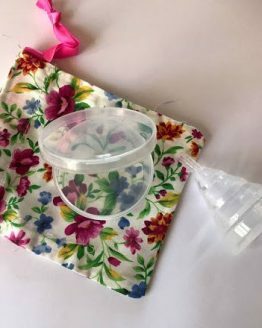 They are also great for keeping in your emergency kit, so that should you need to use your menstrual cup when there might not be water to hand, you can still keep it clean. 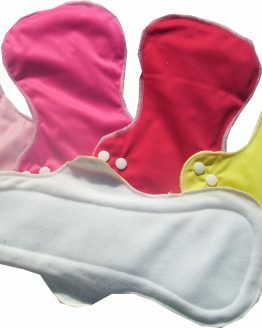 The wipes are also handy for travel or camping trips. Each pack contains ten individually wrapped wipes. 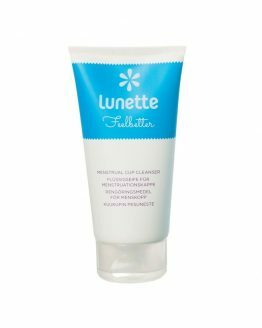 With these wipes you can use your cup anywhere and everywhere that you go. No need to worry about the availability of water to clean your cup.